When you take our free airport shuttle from the Portland airport to the Country Inn & Suites, you’ll find our 24-hour front desk staff ready to welcome you with free cookies and coffee in the lobby. 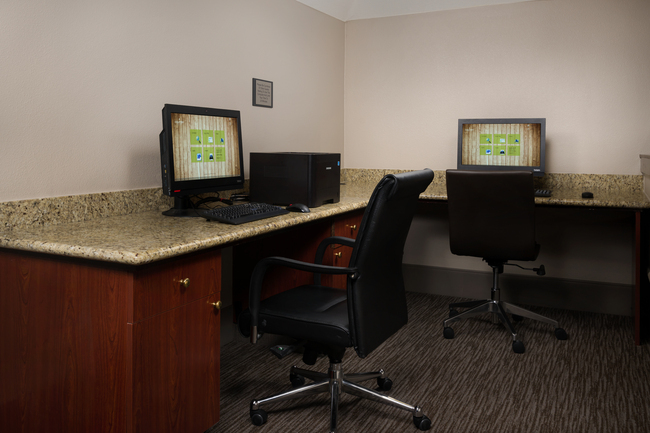 If you’re in town for work, free Wi-Fi keeps you connected and our business center offers computer and printer access around the clock. 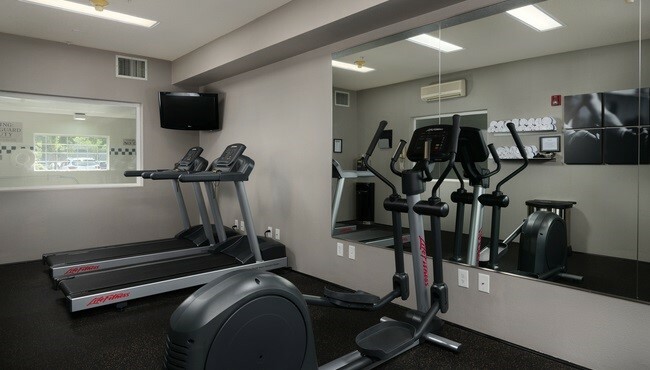 When it’s time to relax, you can de-stress with a workout in the fitness center or a soothing soak in the indoor pool and hot tub. For shopping enthusiasts, the hotel offers free hourly shuttle service to Cascade Station, home to a variety of stores and restaurants. Once your daily activities are finished, return to the hotel for a savory dinner and cocktails at Brenner's, our on-site restaurant and lounge. Indoor Pool – Open 6:00 a.m. - 10:00 p.m. Hot Tub – Open 6:00 a.m. - 10:00 p.m. The Country Inn & Suites, Portland International Airport offers 24-hour shuttle transportation for all guests. Retrieve your luggage from baggage claim, and then call the hotel at +1 (503) 255-2700 to request shuttle service. After calling, wait at Island 2 - Courtesy Shuttles. In the morning, the shuttle offers scheduled runs to the airport on the hour and half hour. Please schedule your shuttle with the front desk staff the evening before your departure. Arrive in the lobby at least five minutes before the scheduled departure time, as the shuttle will leave promptly. The shuttle picks up and drops off guests at Cascade Station at 15 minutes past each hour. The shuttle will only transport guests who have made arrangements with the front desk. **Please note: The hotel offers complimentary parking for the length of your stay. If you need additional days of parking, inquire about parking packages.